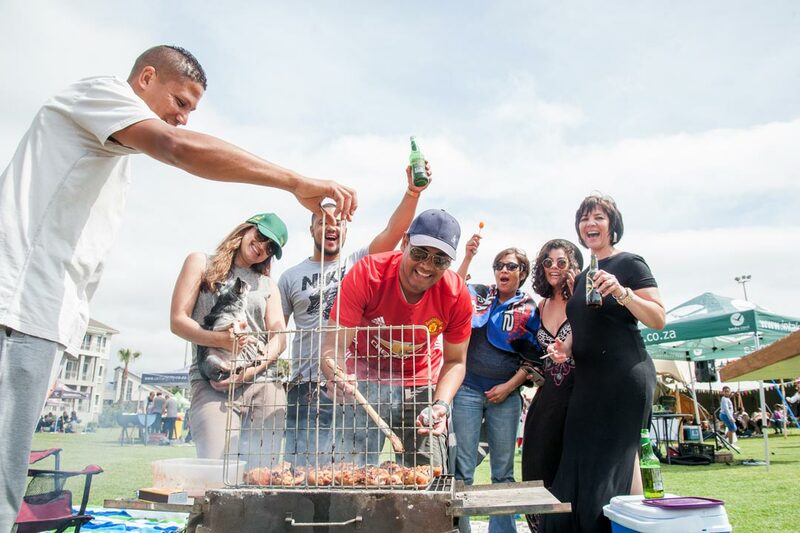 Celebrate Heritage day in true South African style! 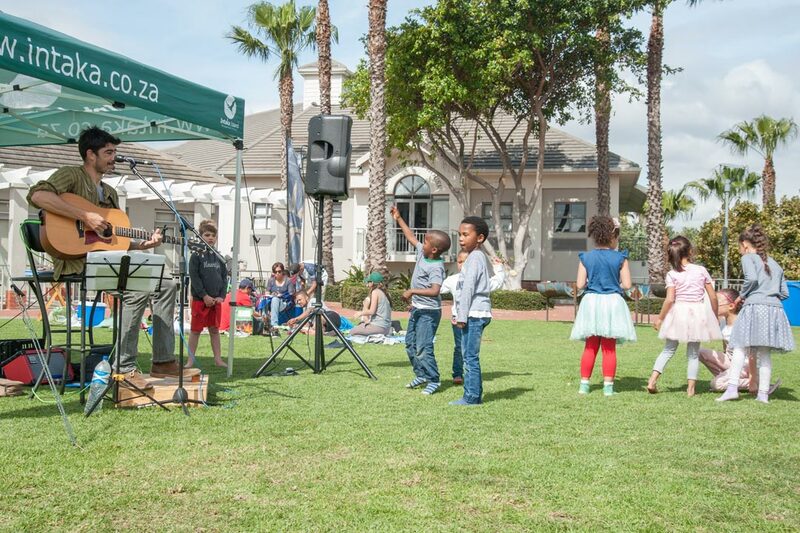 Come braai with us on Central Park and enjoy some fun in the sun, with live music and a range of children’s activities. We do it all for you! 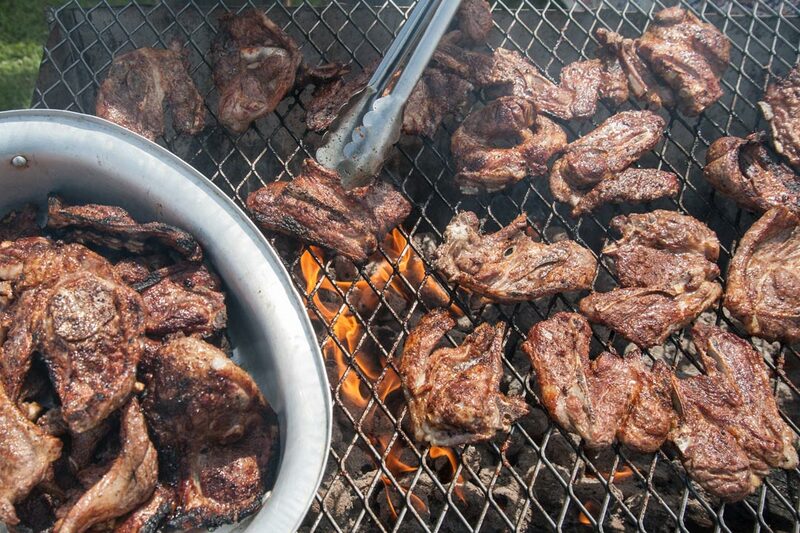 simply arrive at your site and find your braai, charcoal and blitz ready to be fired up! 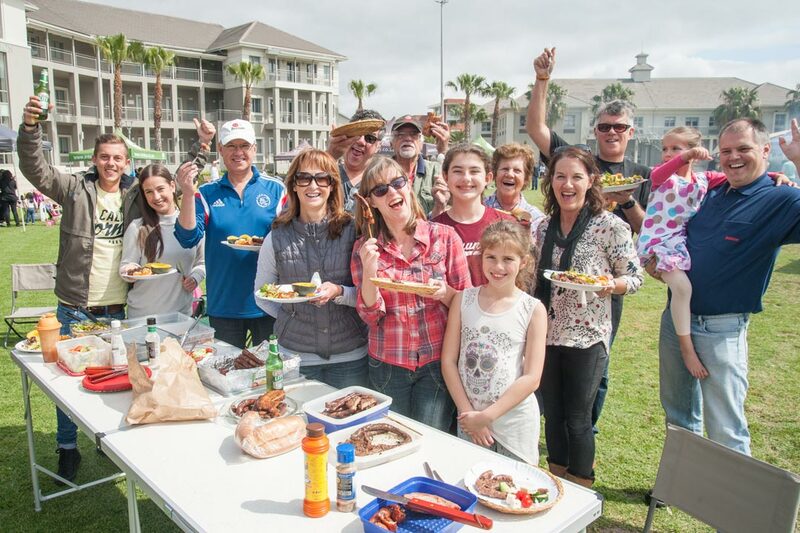 Both options require you to bring along all of your own food and utensils, and while we don’t mind you bringing your own beverages. The fully licensed clubhouse will be open serving a range of refreshments.